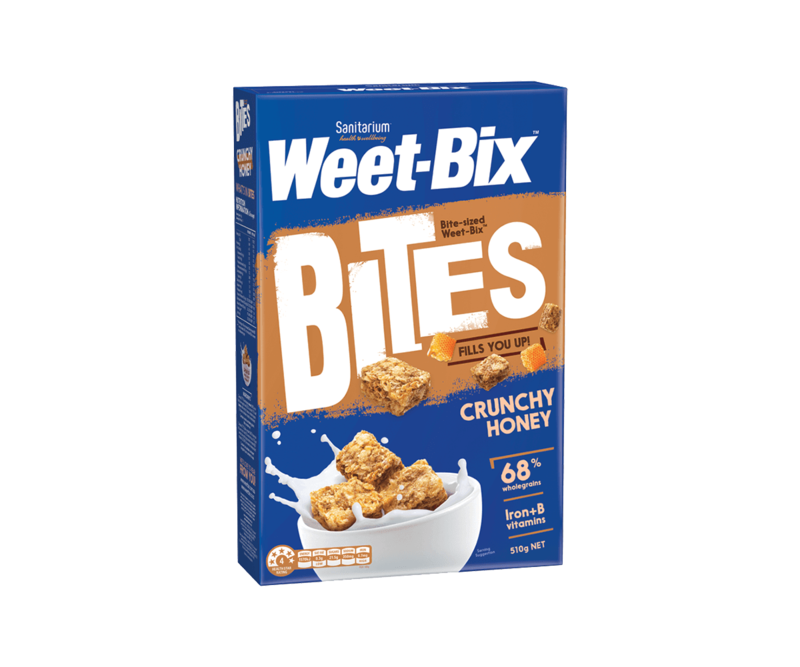 You’ll find them in households all over the country each and every day. 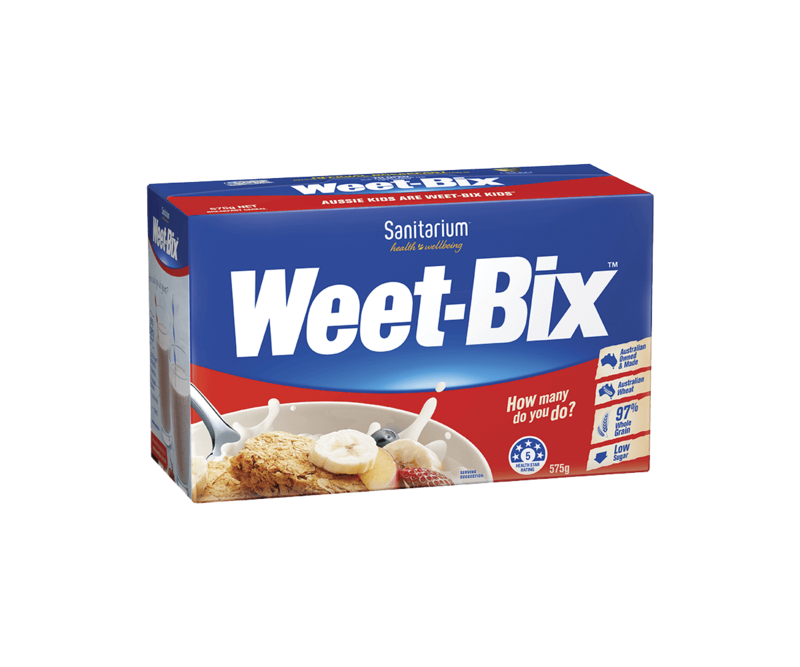 They’ve been loved by generations of Aussies and Weet-Bix™ is still Australia’s No.1 breakfast cereal. 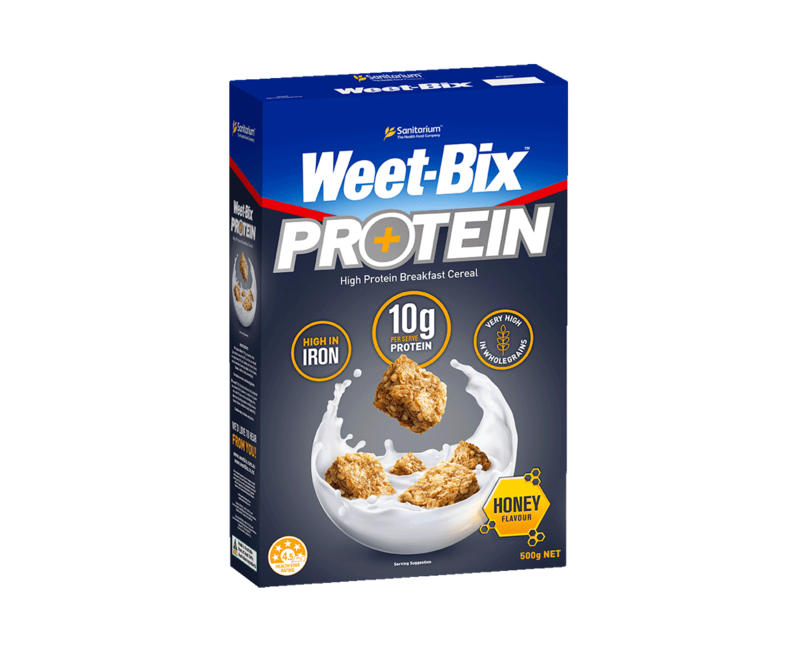 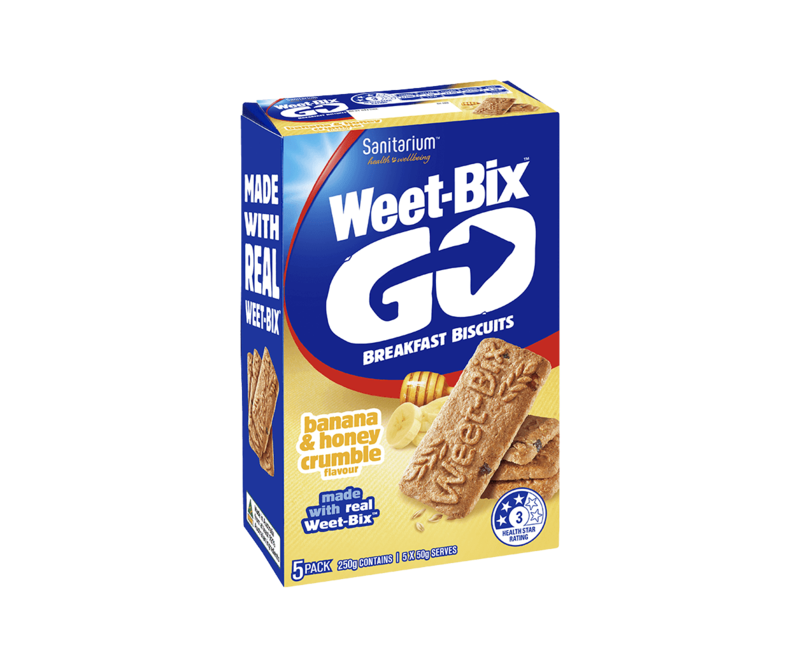 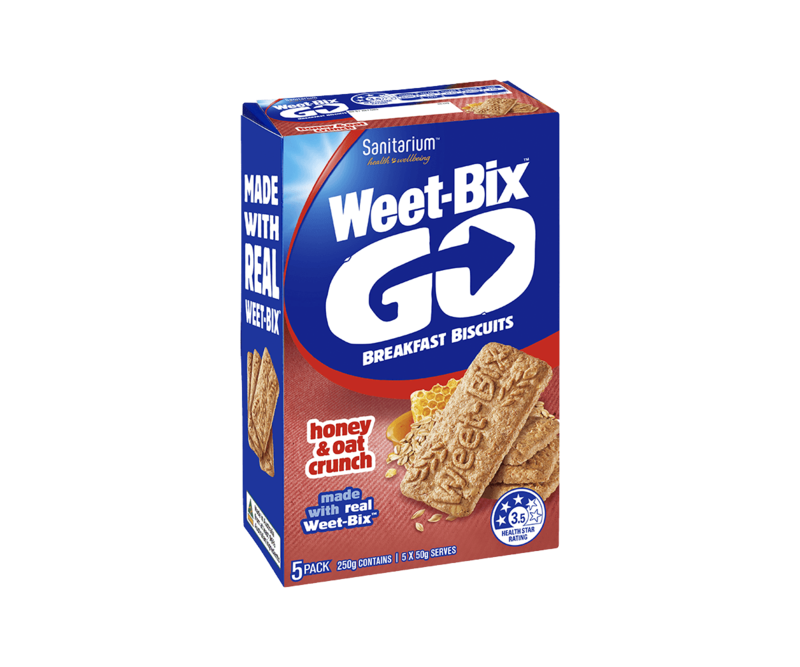 Weet-Bix™ is packed full of 97% wholegrain goodness, and provides you with a good source of iron and Vitamins B1, B2 and 3 to help release the energy you need to kickstart your day, as part of a balanced diet. 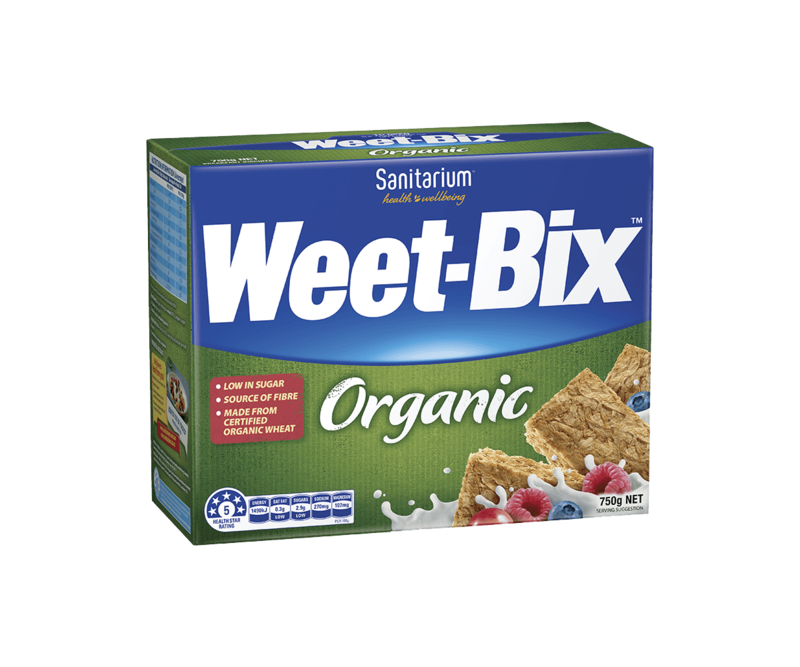 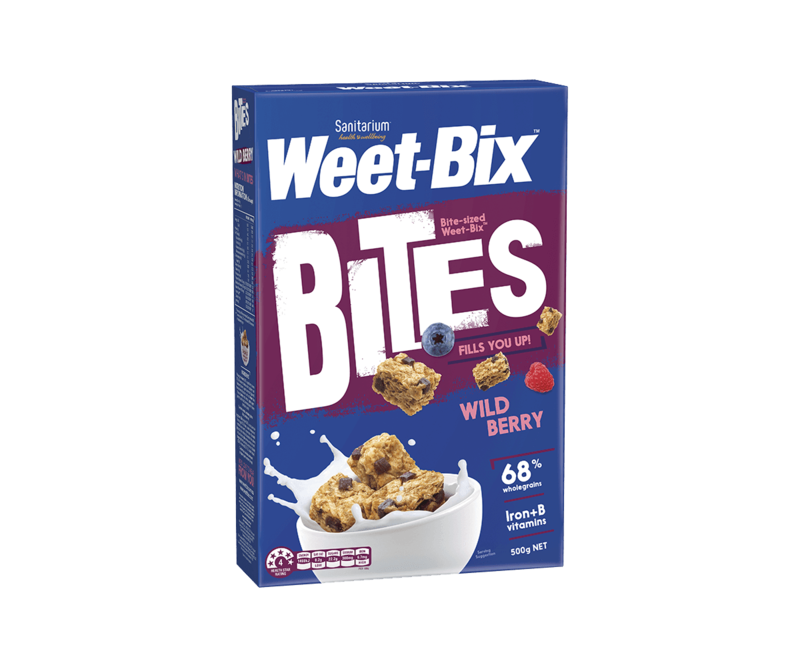 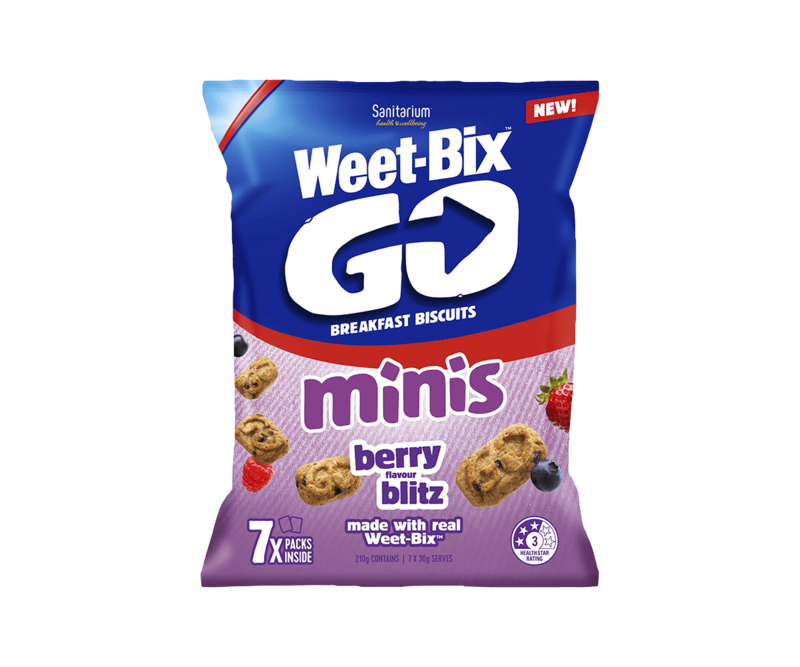 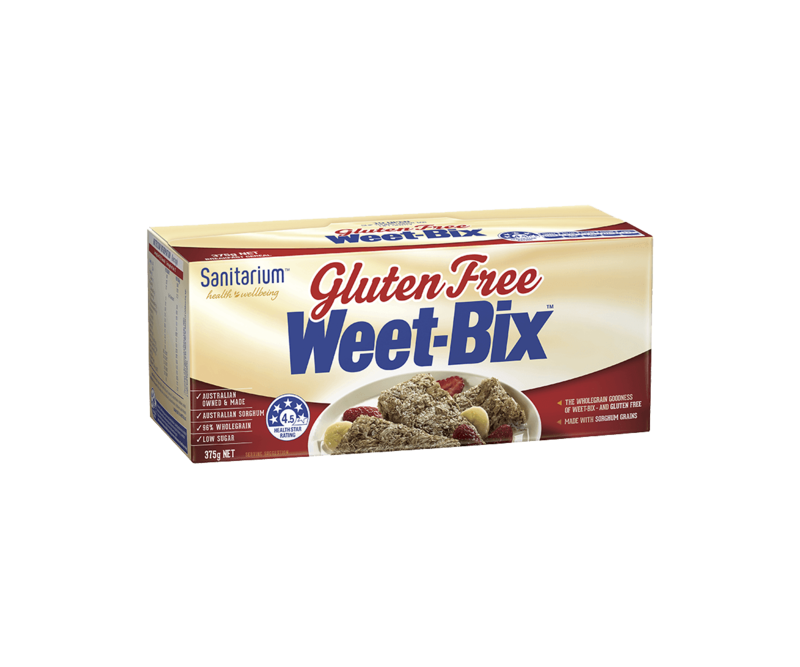 Providing a natural source of fibre, Weet-Bix™ is also low in fat and sugar and contains 5 essential vitamins and minerals.